Look Who Showed Up - Episode 2 "Dis-engaged" Paul's fiance, Katina, breaks up with him moments before his engagement party. His friends alternate between cheering him up and putting him down for being such a loser. Featuring Tony Camin, Jimmy Dore, John Ennis, Dana Gould, Chris Hobbs, Jackie Kashian, Jonathan Katz, Jill Talley Kenny, Kyle Kinane, Wendy Liebman, Ron Lynch, George MacDonald, Eugene Merman, Suzy Nakamura, Martin Olson, Olivia Olson, Natalie Palamides, Ebby Parker, Eddie Pepitone, Roger Rittenhouse, Ken Rogerson, Fred Stoller, Mike Timpson David Waterman, Steven Wright, and Stefane Zamorano. Produced by Haskins and Kozlowski. 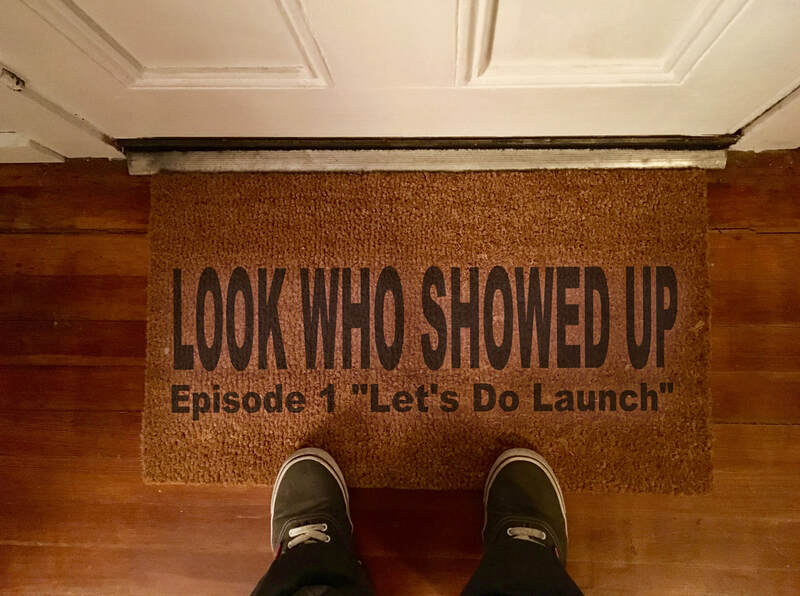 Look Who Showed Up Podcast - Episode #1 "Let's Do Launch" Paul invites his favorite comedians and podcasters to his inaugural podcast launch party. Featuring Steven Wright, Suzy Nakamura, Dana Gould, Wendy Liebman, Eugene Merman, Jonathan Katz, Jill Talley Kenny, Ken Rogerson, Kyle Kinane, Jackie Kashian, Eddie Pepitone, Mike Timpson, Natalie Palamides, Tony Camin, Roger Rittenhouse, Martin Olson, Olivia Olson, Chris Hobbs, Ebbie Parker, Ron Lynch, George MacDonald, Jimmy Dore, Stefane Zamarano, Fred Stoller, David Waterman and Bob Rubin. Produced by Haskins and Kozlowski. 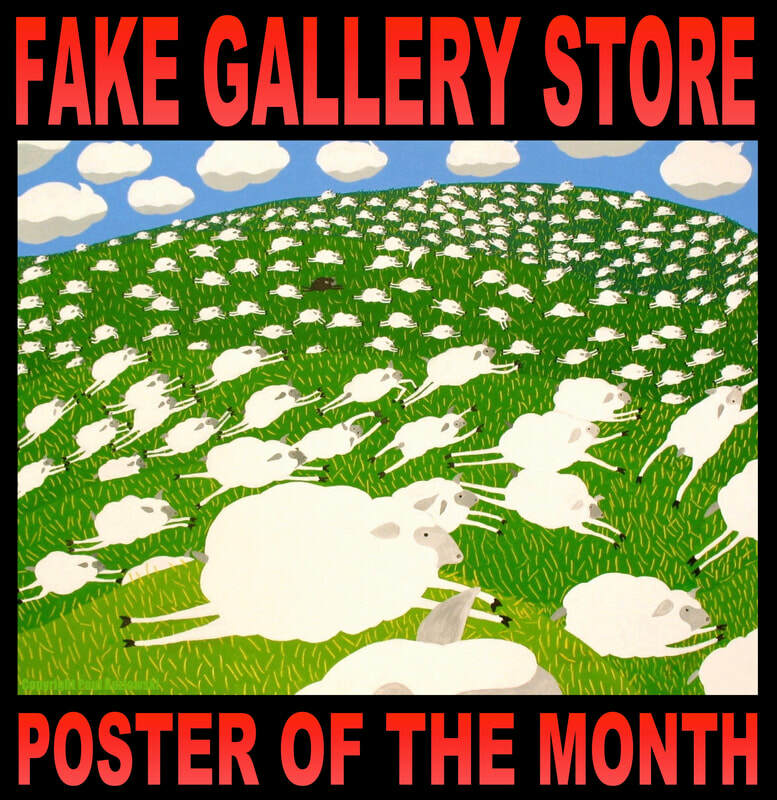 In 2001 Paul Kozlowski opened The legendary Fake Gallery in Los Angeles. The performance space and gallery featured fine paintings and sculptures that looked so much like real art, only the most discerning art experts could tell the difference. The gallery closed in 2014 after a devastating earthquake, tragic wildfire and grisly race riot but it still lives online and features carefully crafted faux art and artifacts for all to enjoy. This is an animated pilot that features Paul Kozlowski, Tom Kenny, Bobcat Goldthwait, Eddie Pepitone, Karen Kilgariff, Frank Conniff, Mary Lynn Rajskub and David Earl Waterman. Animated by Andy Haskins. 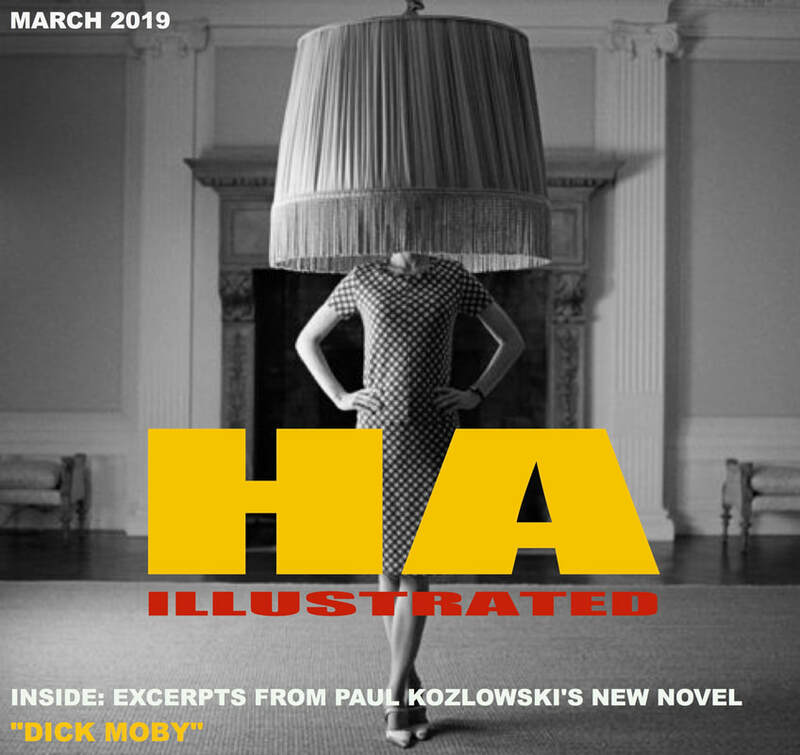 Produced by Haskins and Kozlowski.